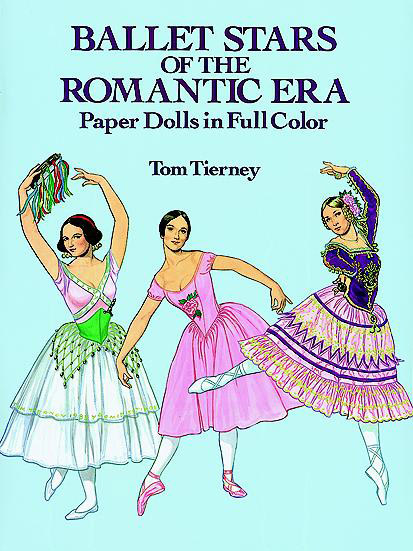 It’s not a big secret that I have a love for paper dolls. They were my gateway into the world of fashion. 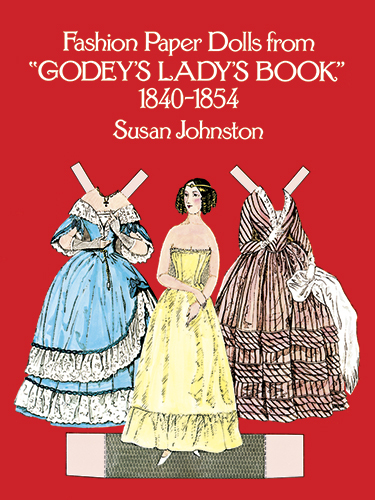 As a kid, every trip to a museum or historical site (and with my family, these were frequent) would end in a trip to the gift shop, where I would pore over the selection of paper doll books. It was never a hard sell to get my parents to buy me one, they were cheap compared with the museum catalogs and glossy coffee tale books. 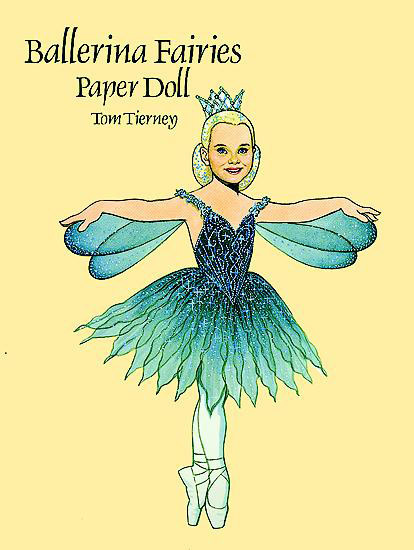 Dover Publishing make the BEST paper doll and colouring books. At least until The Baby Bestiary colouring book comes out, anyway. I was only ever interested in what Dover calls their “Collectible Paper Dolls”. This was probably due to some gentle parental nudging towards the more ‘serious’ line. Both by the same artist, with completely different target audiences. The great books were all illustrated by Tom Tierney. The best ones were based on actual magazine art or catalogs. I never actually played with them, making up stories for them. I just thought of different places they could go and things they could do. And I then I chose the best outfit for the situation. When they didn’t come with a suitable outfit, I would make my own. 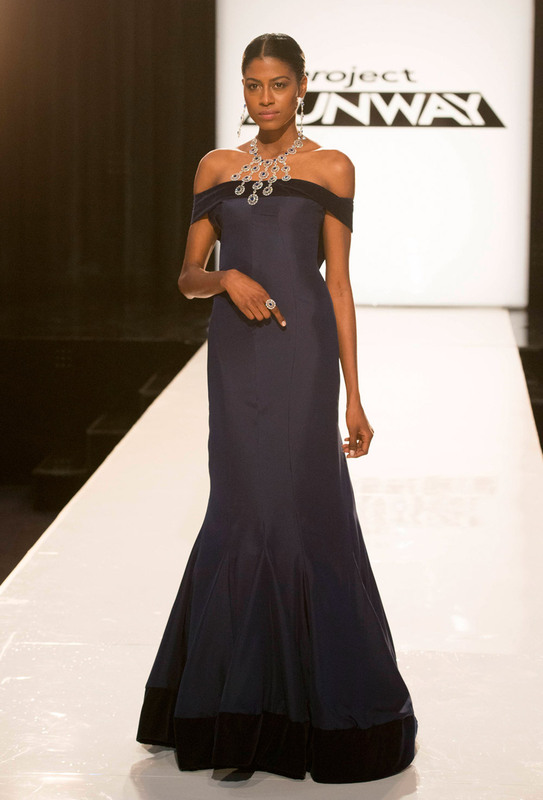 Pouring over runway pictures, trying to choose a look that represents an Iconic or an Evil Queen takes me back to how I “played” with my paper dolls. 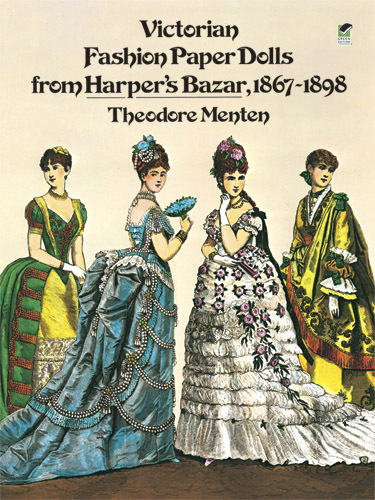 Everything I know about fashion, started with paper dolls. Adowyn is the iconic hunter from Pathfinder’s Advanced Class Guide. More importantly — to me — she’s the LAST new iconic from the ACG. 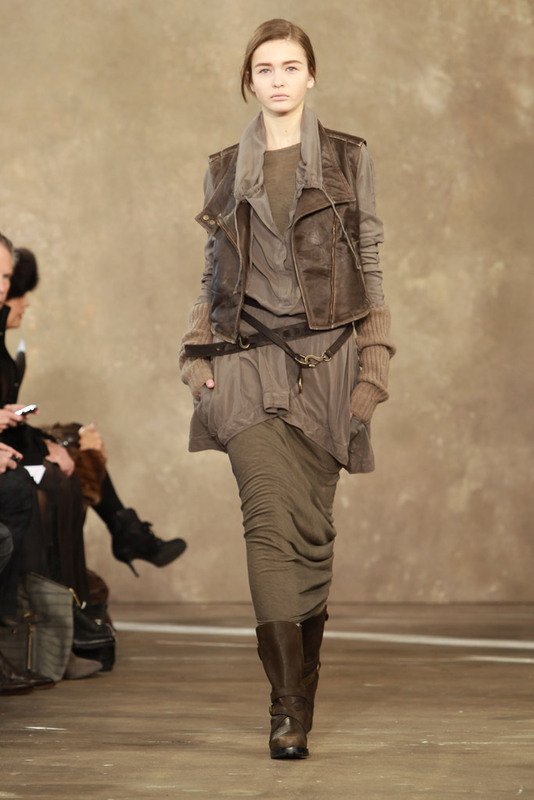 Adowyn suits ever look in Donna Karan’s 2011 Pre Fall collection, but especially this look. More ideas on what to wear when you’re trapped in the forest for years on Pinterest. Shardra is the Dwarven Shaman iconic and has a tuatara familiar, Kolo. There both getting new looks here. For Shardra, Vivianne Westwood 2007 Fall Ready to Wear. For the colour combo, a skirt that looks kind of rock-like, and the hard/soft aesthetic. For Kolo, (who has a hard time keeping track of time) a dress made from newspaper. I hope this helps him/her! It’s a Project Runway challenge entry from Epperson Season 6, Episode 5. More Shardra looks on Pinterest.